Watch our Brewery Tour Guide James Labbe interviewing with BCIT News Magazine on location at Brassneck Brewery. They’re talking craft beer and Super Bowl (scroll to 22.30). 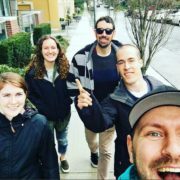 We’re expanding again! Do you love craft beer? Do you love talking about craft beer to anyone who will listen? Well how would you like to get paid to talk about beer and join the best team in the industry! We’re looking for 2-3 new guides to join our expanding team. Check out the job description below and apply now! 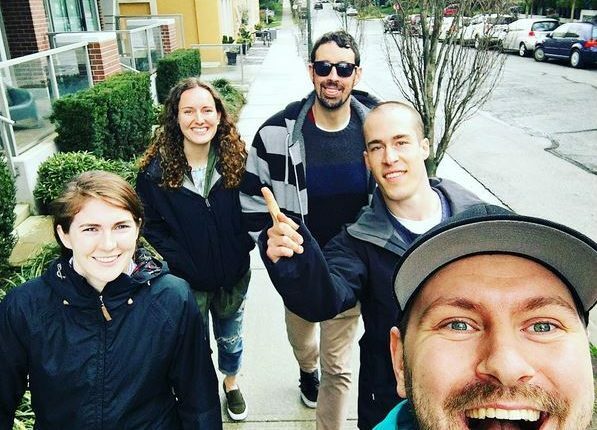 Vancouver Brewery Tours connects both residents and visitors alike to Vancouver’s burgeoning craft-beer community via daily Public Tours, Beer and Food Tours, and completely customizable Private and Corporate Group Tours. 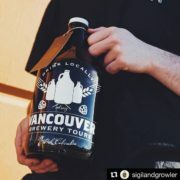 While on tour, guests ride comfortably in our fleet of vans and enjoy VIP, behind-the-scenes access to a host of local breweries as well as samples of iconic local craft brews as a team of friendly and knowledgeable tour guides take them through the brewing process from grain to glass. We are seeking 2-3 passionate and knowledgeable brewery tour guides to join our team. The positions are for on call, part time and potentially full time. The successful candidate must be available every Saturday, potentially Sundays, with other weekday shifts available upon request. Shifts are 5-8 hours long. • Sound knowledge of craft beer, or be willing to learn: Including beer styles, the brewing process, and familiarity with the Vancouver brewery scene in general. • Respectful sense of humour and a laugh that lights up a room! 2) Experience in the beer industry, and willing to obtain a Class 4 license. 3) Holds a Class 4 License AND strong craft beer experience? Skip the interview you’re hired! We provide a competitive base salary, and 100% of the tips earned on tour are yours. Comensurate with experience.